The best WordPress Melbourne has to offer – we make WordPress easy to manage, update and generate leads. 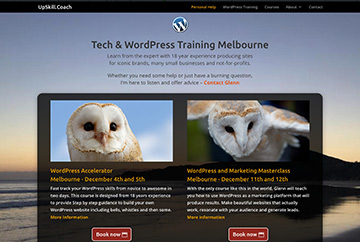 With the best WordPress Training Melbourne has to offer, we will take you from novice to awesome at WordPress. 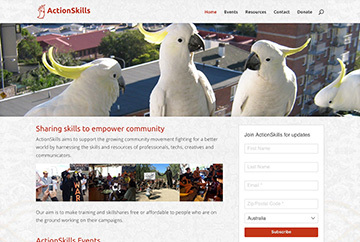 Dvize has won an Australian Mobile Award, was featured on the official WordPress showcase and launched the campaign that won a Nobel peace prize. We are very happy with behindballet.com and would gladly recommend his services for any company that wants to promote it’s online presence. 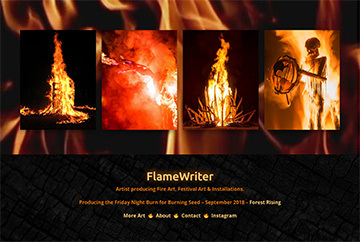 Dvize built a customised WordPress site for The Design Files, and managed the migration of an enormous archive of content across to the new site. It was huge task which Dvize completed at an extremely competitive rate. It is invaluable knowing that you have one person who knows the project inside and out, and he’s only a phonecall away with any questions / troubleshooting down the track. You wouldn’t get this level of personalised service from a larger company.” He was very good at communicating complex issues and developing a solution that draws on a wide variety of technical options. 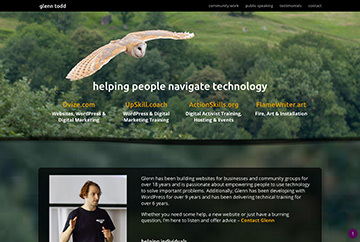 It was brilliant to work with Glenn at dvize on the new Blue King Brown website, Glenn really opened my mind to understand the importance, relevance & overall concept behind building an effective website. Not only am really happy with the site, we’ve had some great feedback, it’s easy to operate, effective and very functional, but my understanding of the world wide web is now much more comprehensive as a result of my experience with dvize. Whether you need some help, a new website or just have a burning question, we’re here to listen & offer advice. We work with big brands as well as the little guys.